Don’t worry though, you can register on the evening from 5pm in the Royal Hospital, Kilmainham. 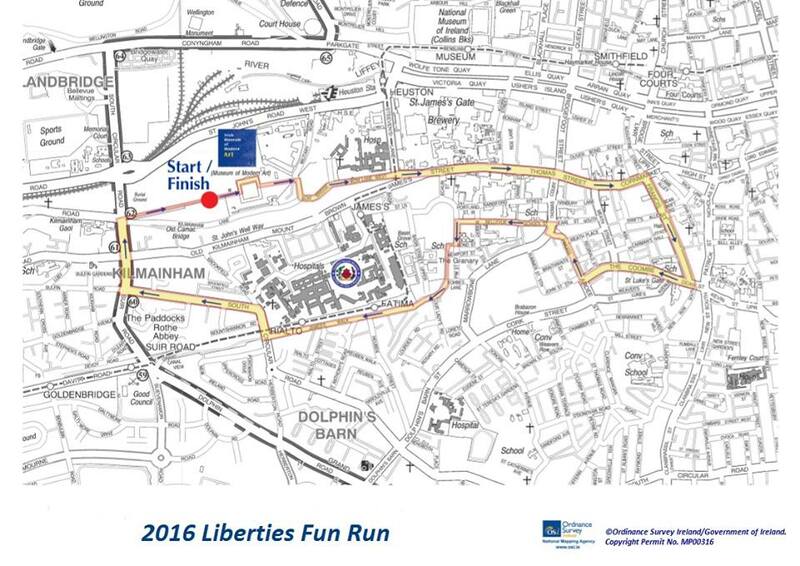 On Thursday, 21st of July, St James’s Hospital Foundation will hold the 8th Annual Liberties Fun Run in aid of St James’s Hospital. Starting at 7:45pm, this unique 6k timed road race takes participants through the heart of old Dublin and attracts in excess of 1000 participants every year. 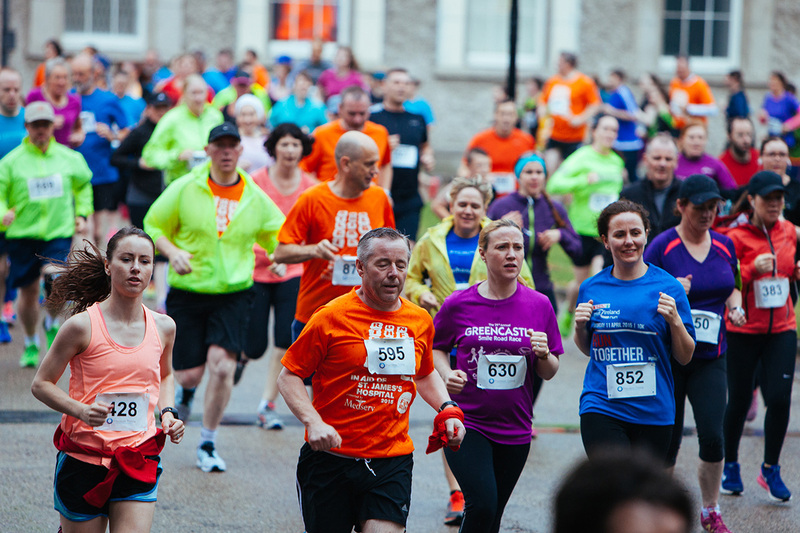 Starting & finishing in the beautiful grounds of IMMA / Royal Hospital Kilmainham, the route takes in some of the most famous sites throughout the Liberties including St James’s Gate, Francis Street and the Coombe. Registration costs €30 and all participants will receive a free souvenir running top. 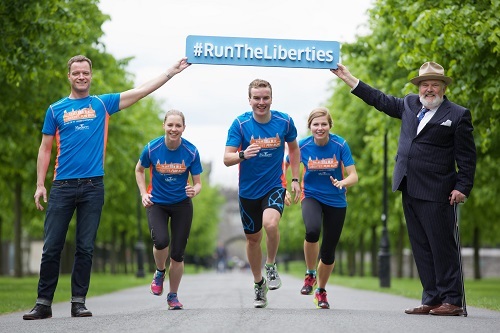 All of the proceeds from the 2016 Liberties Fun Run will go directly to the GUIDe Clinic here at St James’s Hospital to upgrade patient facilities. The GUIDe Clinic at St James’s Hospital was established in 1987 and provides the largest free treatment centre for HIV and sexual health in Ireland. 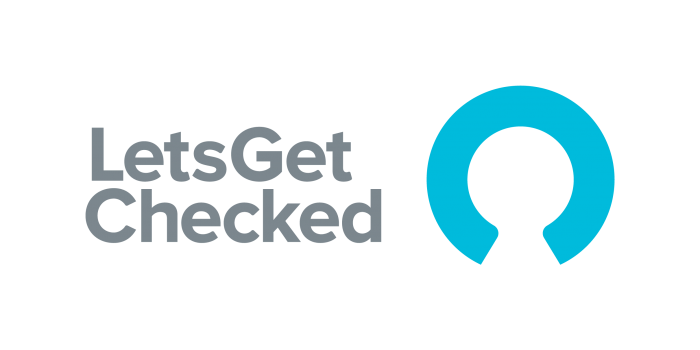 The primary objectives of our Clinic is to increase access and reduce waiting times for walk in STI patients and overall work towards better sexual health in the wider population. When the clinic was established over twenty-five years ago the annual patient attendance was 9,033. It now has over 27,000 people attending annually and has become the biggest and busiest HIV/Sexual Health and Infectious Diseases department in the country.